Please stop by TWINE.OLOGY blog for the details. A simple card with some washi tapes and lil' dry embossing. 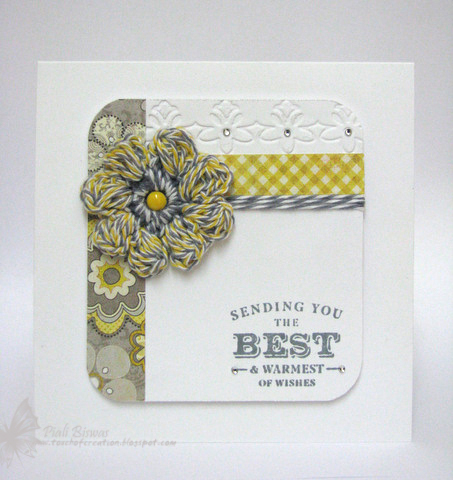 Here is another CAS card using Kraft . Make sure to stop by CFS blog for all the new release projects!!! This week's theme is Long & Short!! 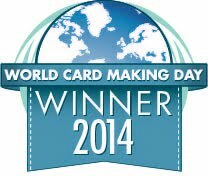 I used the new released CFS stamp for my card. We're having a DT call too....Make sure to check it out... HERE. Welcome to Timeless Twine New Color Bloghop!!! I just crocheted a simple puffy flower with two new twines. 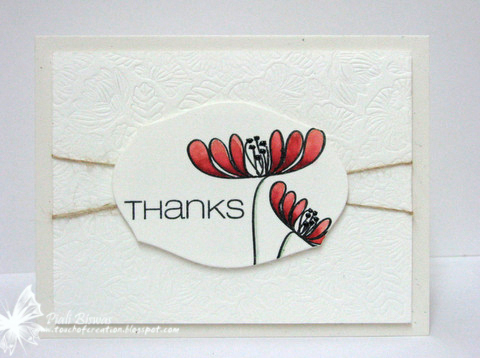 The DPs are from Authentique .The sentiment is from Simon Says Stamps set. Ch 4, sl st to first ch to form a loop. Rnd 1 – Ch 1, work 12 sc’s into loop. (yarn over, insert hook into same stitch, yarn over and pull up a long loop) 2 times, yarn over, insert hook into next stitch, yarn over and pull up a long loop, (Yarn over, insert hook into same stitch, yarn over and pull up a long loop) 2 times. Yarn over and pull through all loops on hook. (one petal formed) Ch 2, sl st into next stitch. Repeat From * four more times. Ch 3, yarn over, insert hook into next stitch, yarn over and pull up a long loop, (yarn over, insert hook into same stitch, yarn over and pull up a long loop) 2 times, yarn over, insert hook into next stitch, yarn over and pull up a long loop, (yarn over, insert hook into same stitch, yarn over and pull up a long loop) 2 times. Yarn over and pull through all loops on hook. Ch 2 and sl st into same st.
CCEE Stampers: New Toys ...new twines!! Crafty Creations : Something New. Crafting for all Seasons: Something New. Make sure to leave some love for all the DT girls, you can WIN these two new colors. CFC85: Round of Applause- CAS cards that celebrates an accomplishment, and feature at least one circle. Only thing I can says now...I used two new Gorgeous CFS stamp set for this card. Runway Inspired Challenge- Photo inspiration. 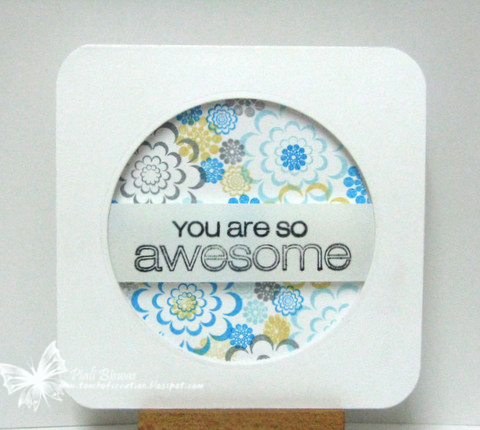 Moxie Fab World-Make a Card with a Window Challenge . 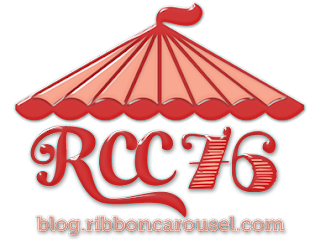 Its time for 1st Ribbon Carousel challenge of 2013!! Its extremely cold here in Delhi but sadly no snow....we miss it a lot! 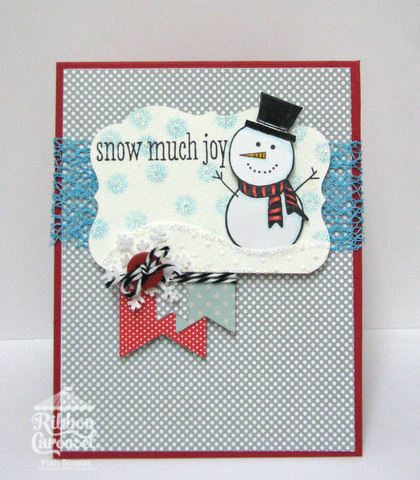 Here is my lil' snow guy is from Hero Arts stamps....so is the sentiment and the snowflakes. 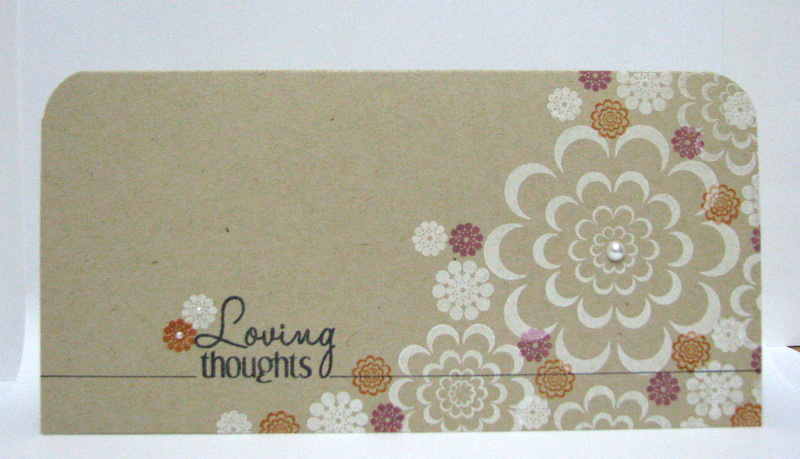 I used Doodlebug and My Mind's Eye papers for this card....my fav. polka dots. Love to Create : Winter wonderland. The Ribbon Reel: Snowflakes Or Snowman. 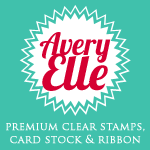 Eureka Stamps: Make it Sparkle. 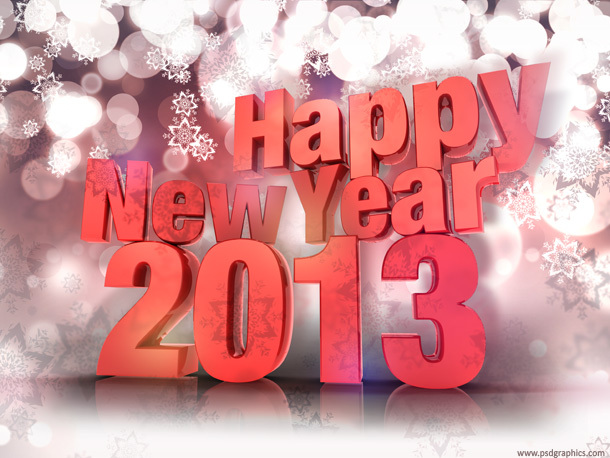 I hope you're enjoying the 1st weekend of 2013!! Its extremely cold here in Delhi ,India...kids winter holidays got extended for one more week. 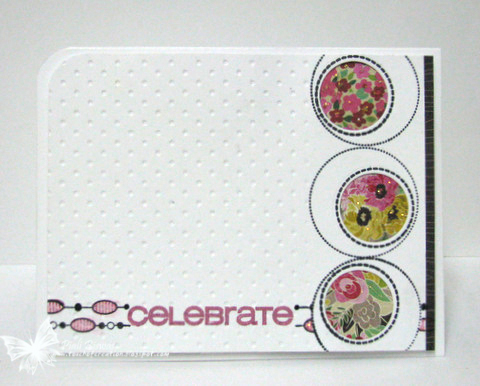 I used a holiday releases CFS- Countdown set for a general non- holiday ....celebration card. Michele designed the set in such amazing way that they can be used for all occasion all year around. 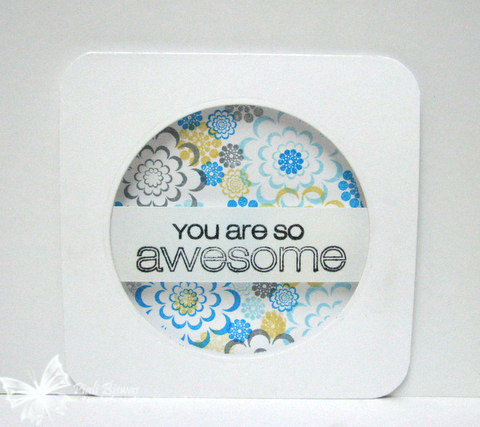 I used the circle image from CFS- Big Thanks set and punched out the small circular area using Spellbinders smallest circle die. 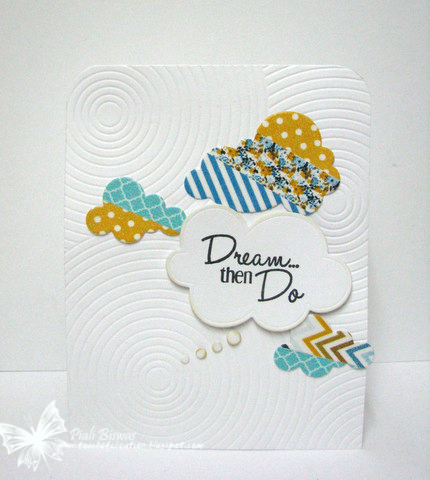 Then put some beautiful DP from Crate Paper- On Trend collection in the negative diecut area. Also added some Diamond stickles....sparkle makes everything better!! 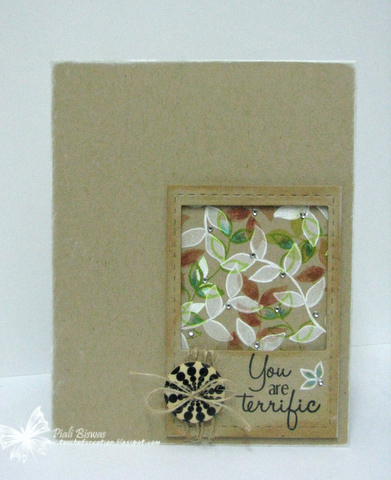 Stampin With The Dragon: Anything Goes. 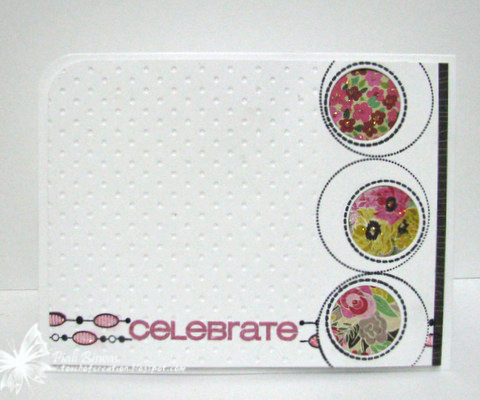 Make sure to check out CAS-ual Fridays Stamp Blog for lovely inspirations and ideas! Don't forget to play along with CAS-ual Fridays Challenge...its the GDT search week. Here is the 1st CAS-ual Fridays Challenge of 2013!!!! Its also time for Guest Designer search. Winner gets a $25 GC to spend on the crafty goodies from Ellen Hutson Store. I used the lovely flower from CFS-Truth Is set and sentiment from CFS- Big Thanks set. Colored the image with Distress inks. 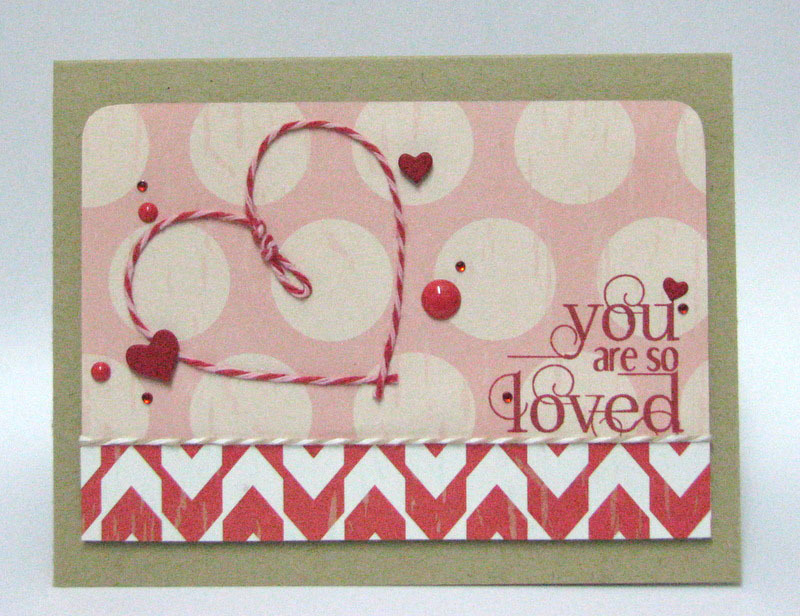 ABC Challenge: E for Embossing. Heck of a Challenge : Thank you. 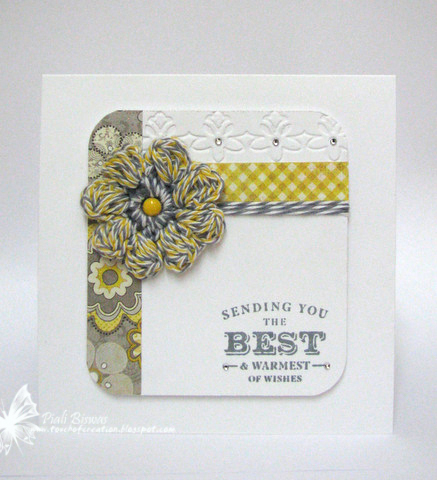 Cards by Lady Anne / Stamp Challenge : Anything Goes. You have until next Thursday 12 PM to enter for this challenge. My 1st post for the year 2013....yay!!! I don't if you noticed I was not around the blogland for last few weeks. I had rough end to my 2012... my Dad was admitted to the hospital since 17th of Dec...acute case of pneumonia ..as he had his 2nd bypass heart surgery last June, things were more complicated . Then he came back from the hospital on 29th Dec and flew back home on 30th Dec.
On 31st my driver smashed our car very badly...I was in the front passenger seat and that side is totally destroyed. Thank you God I don't have any major physical injury. That was the rough end to my 2012. 2013 looks pretty good so far!!!! I joined some amazing DT...CAS-ual Fridays, Ribbon Carousel and Sparkle Creations! 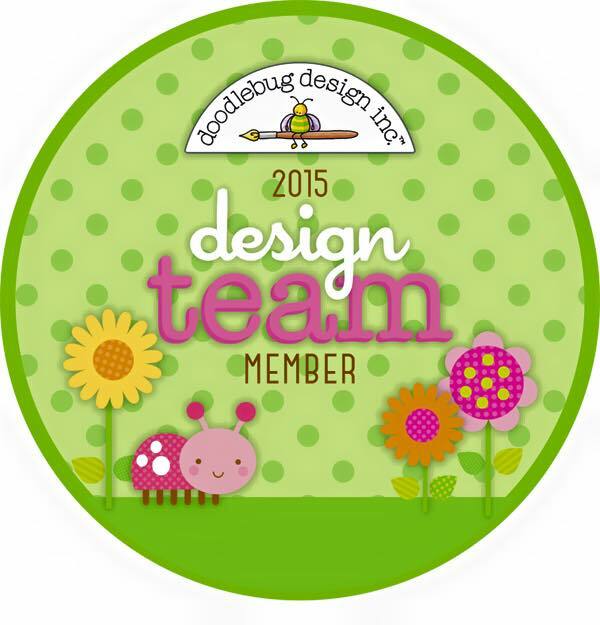 I designed for some lovely DT as Guest Designer. Won some fabulous challenges... Moxie Fab World, Hero Arts and more. I was the Moxie Fabber of the week..Woot! Woot!! 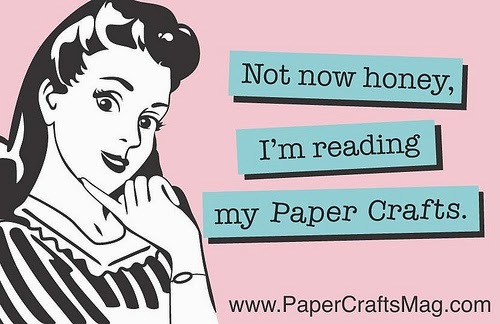 Best part of all I got to be the COVER Girl for Papercrafts Jan-Feb2013 issue. The most Awesome thing...now I have few more wonderful bloggy friends whom I absolutely love ...this hobby is amazing ...love it!! 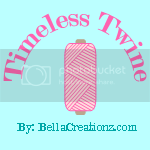 I am a part of TIMELESS TWINE 2013 DT!!! So my 2013 creations will be filled yummy Baker's twine goodness!!! Check it HERE. Few more exciting CRAFTY news are there but I can't share it right now :( Best news of this year so far is our Big Move back to Home... YES!!! We're moving back to our NJ home most probably by the end of FEB 2013. Pray for us...hope everything works out smoothly!! Hope all crafty Friends get the holiday happy mail from me soon... I'm really upset with this Indian Postal System...I have handpicked crafty and non crafty goodies for my friends and mailed them on the 1st week of Dec2012, but unfortunately most of them didn't receive them yet...Grrrr!! Hope I get back to my craftroom soon and create something fun..